Do you like watching the winter Olympic Games? 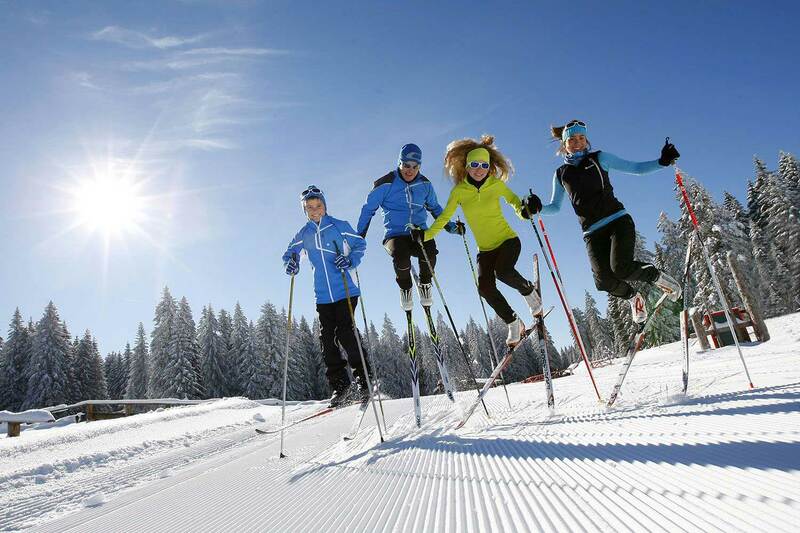 You must have seen these athletes skate-skiing or classic-skiing, and maybe wondered what kind of sport this was... Well, cross-country skiing is not only for ultra-fit sportmen and women, you would have a lot a fun learning the techniques, and would definitely love the pleasures of the sliding feeling and the workout. 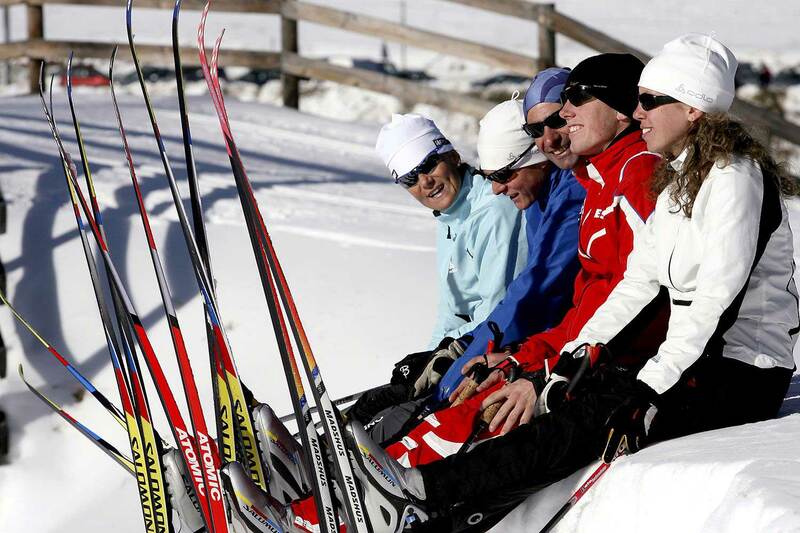 The Clarée valley site is well-known for its cross-country skiing playground. 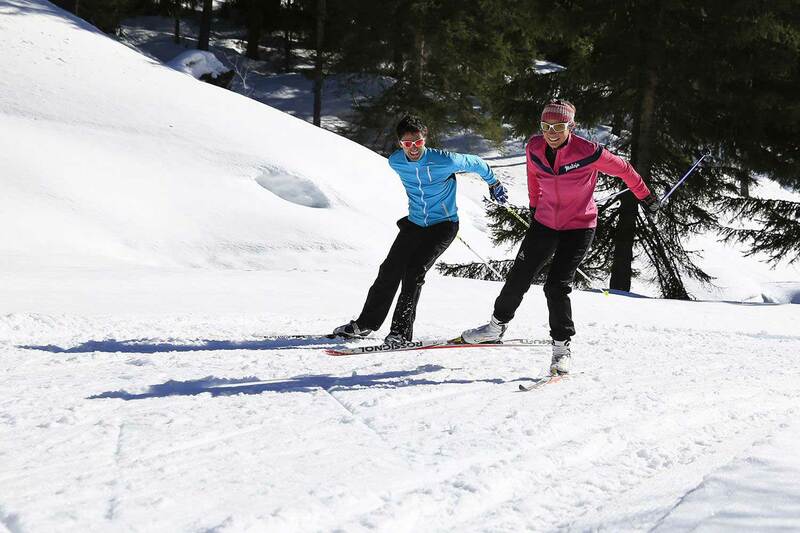 If you want to give this activity a try, you will be able to take advantage of our great network of tracks that are daily groomed and patrolled by a team of professionals.